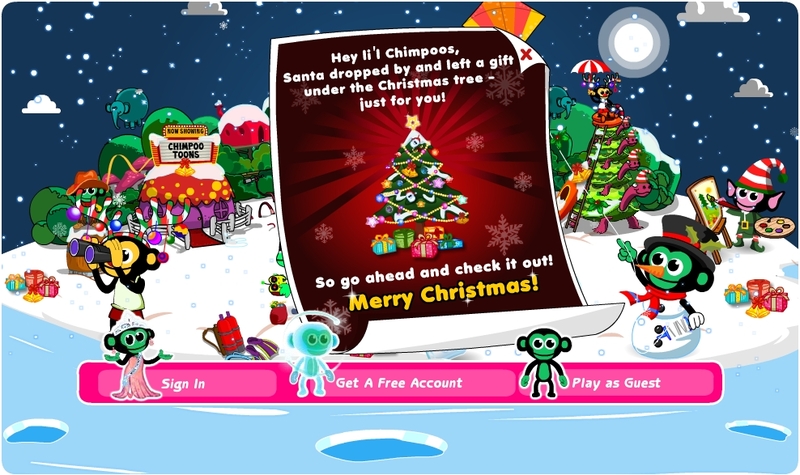 The Snow Goddess has bestowed her blessings on all the Chimpoo’s on Chimpoo.com! We summed it up with new outfits, props and decor items; only for our dear Chimpoo’s! Excited? Play with snow here!